Owner Angie Bracey has been baking specialty baked goods for over 15 years. Whether baking goodies for the family or catering a party for a host of people, her desire to create something that not only looks good, but taste even better has always kept her clientel coming back for more. Recently, Angie decided to take her special talent to a wider base by starting the process of opening a bakery. The name Angel's Bakery was decided on and the search for a location was on. The new home will feel warm and inviting and offer breakfast, lunch, specialty coffees, and of course plenty of yummy baked items. Catering services are also in the plan along with delivey services for meetings and gatherings of any sort. 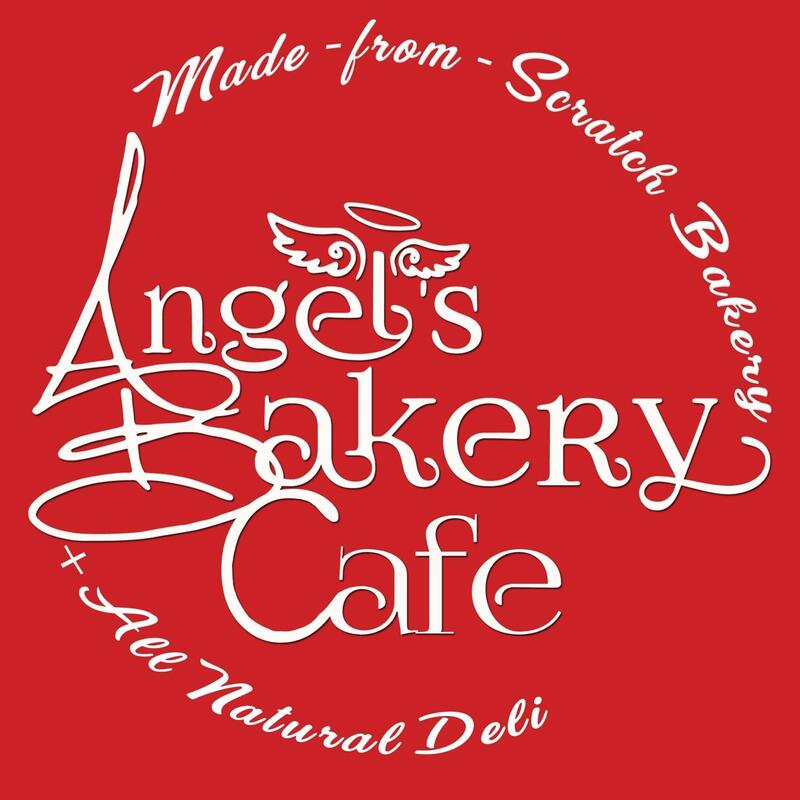 At Angels Bakery, our aim is to honor our customers with the freshest ingredients for all of our products. Quality service along with fresh products is our number one priority to allow each customer to enjoy everything we offer.